If you're in the Silver Spring, Bethesda, or Rockville, MD area, come to your local Subaru dealership! 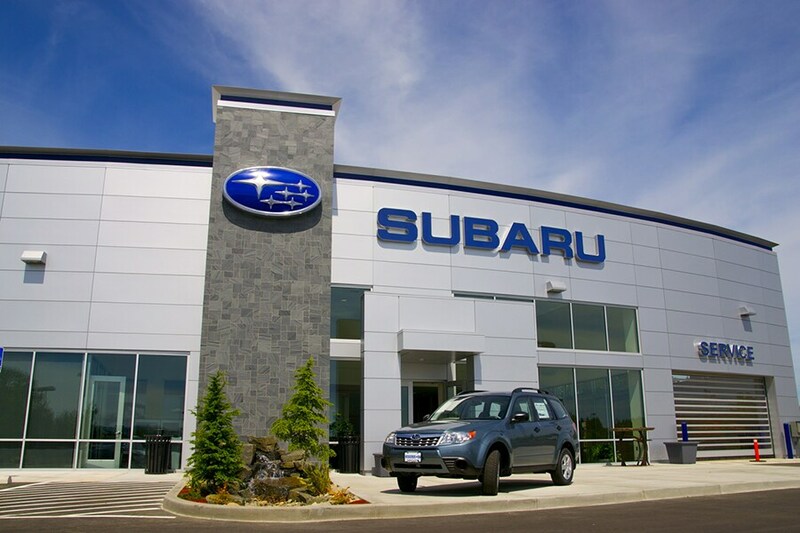 At Herb Gordon Subaru, we have a large selection of vehicles, a knowledgeable finance department, expert technicians and all the parts you need for your vehicle. Our large inventory offers the latest Subaru models at a great price. Explore our new inventory to find the 2019 Subaru Ascent, the 2019 Subaru Forester, the 2019 Subaru Outback, and many more. You should also check out our used vehicles for great savings and a wide-selection. Browse our online new and pre-owned models and then stop by for a test drive. We know that buying a car is a large financial obligation; therefore we take pride in our knowledgeable Subaru finance department to guide in your decisions. To get a head start, fill out our online finance application to achieve the car of your dreams. If you are not finding the vehicle you were hoping for, check out our CarFinder form; we will then locate and bring your desired vehicle to our lot! At Herb Gordon Subaru, it's our mission to deliver the best customer service and that's why we offer special programs, Subaru incentives, and specials. You can find all your favorite models, services and parts at competitive prices right here in Silver Spring. Contact Herb Gordon Subaru for more information or stop by 3161 Automobile Blvd,Silver Spring, MD.